The figure environment appears, however no plot! ...and the log file says \write18 enabled in the third line. 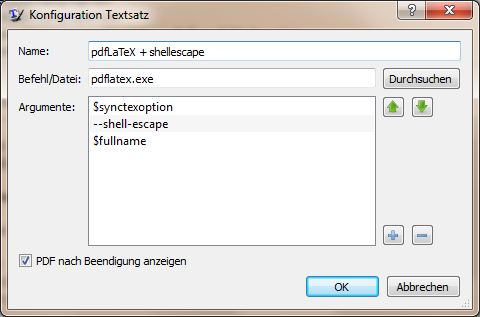 Package gnuplottex Warning: Shell escape not enabled. 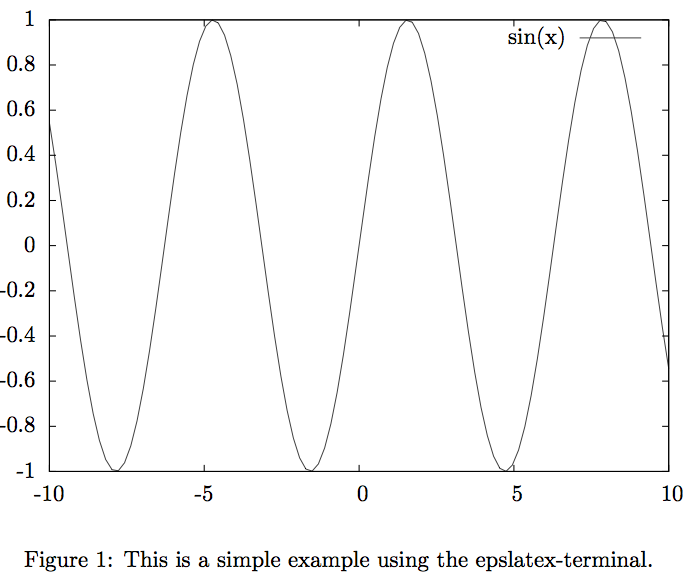 (gnuplottex) You'll need to convert the graphs yourself. The gnuplot source file is created. I'm using TeX Live 2014, TeXworks, Windows 7 (64bit) and gnuplot 5.0 (path variable is set - gnuplot is launched when typing gnuplot into the console). Not the answer you're looking for? Browse other questions tagged texworks shell-escape gnuplottex or ask your own question.